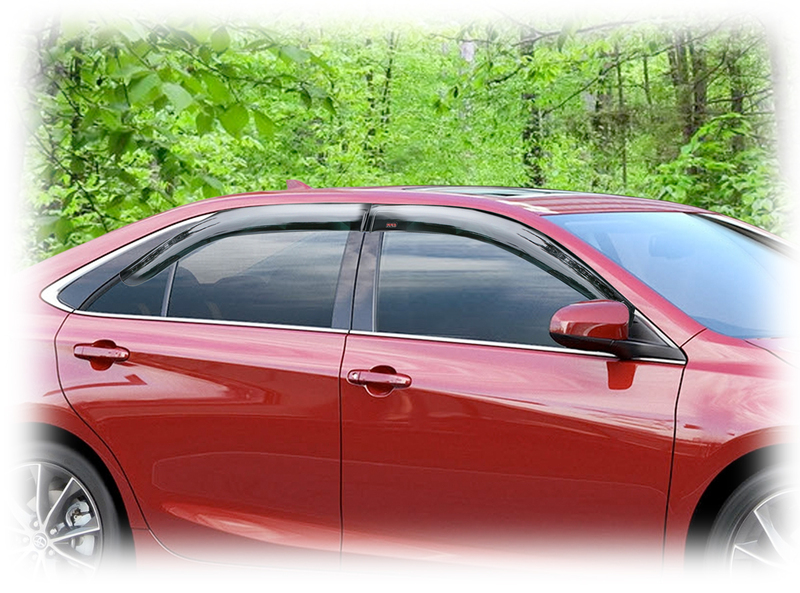 Window Visor Rain Guards for 2015, 2016, 2017 Toyota Camry, set of four, one for each window: WV-15C-TF. 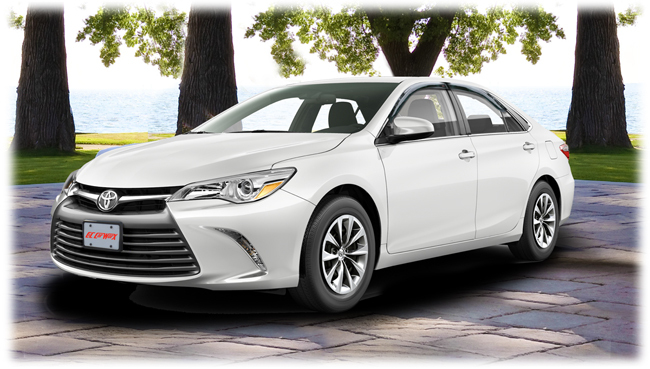 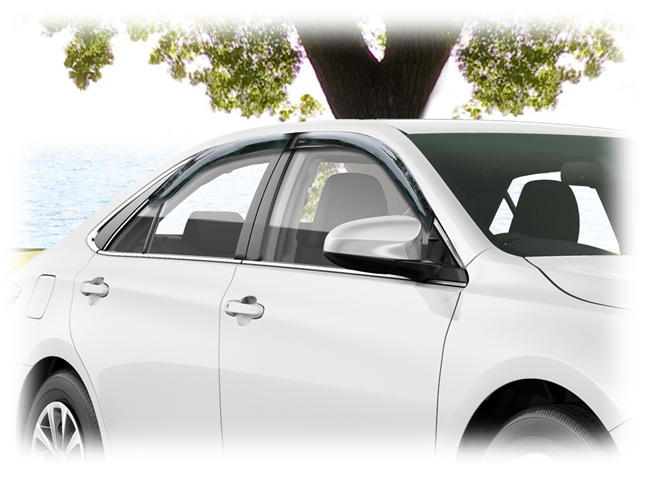 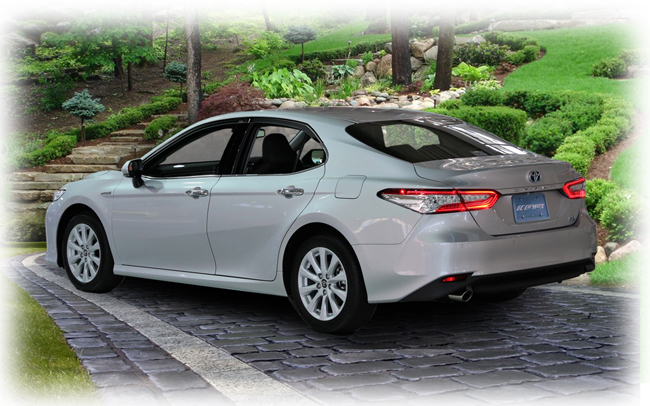 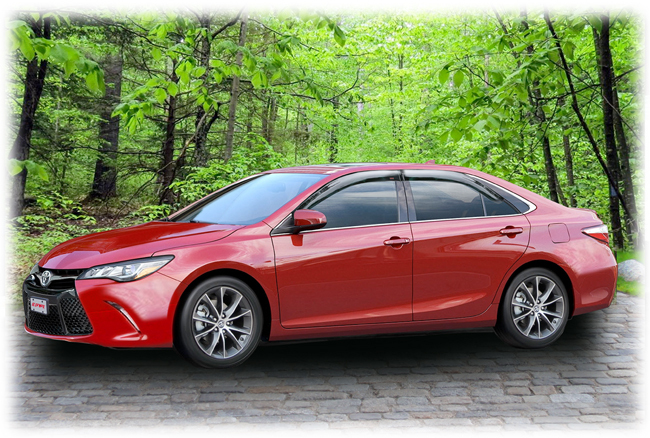 Camry owners appreciate the tasteful enhancement these visors contribute to the car's overall appeal. 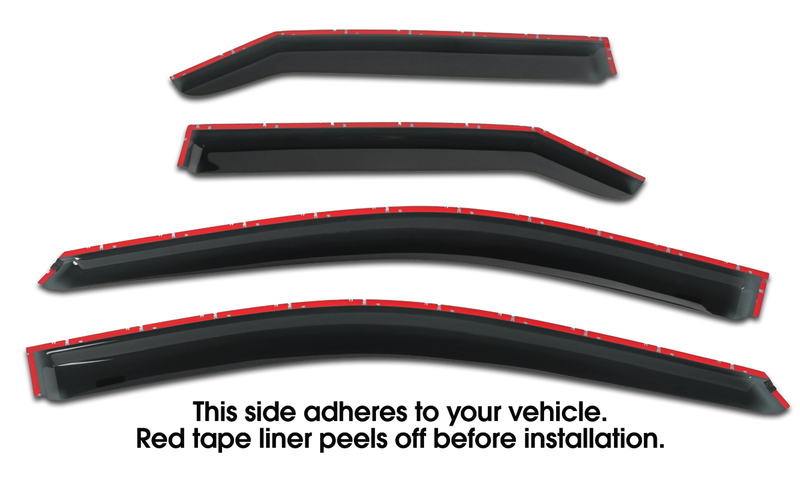 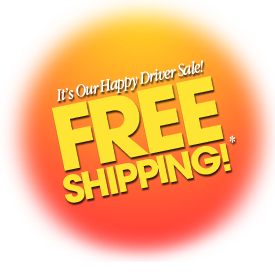 Easily installed using supplied high-quality 3M tape and referring to our instructions, these C&C CarWorx custom-designed window visor rain guards add aesthetic style to your vehicle's handsome design. 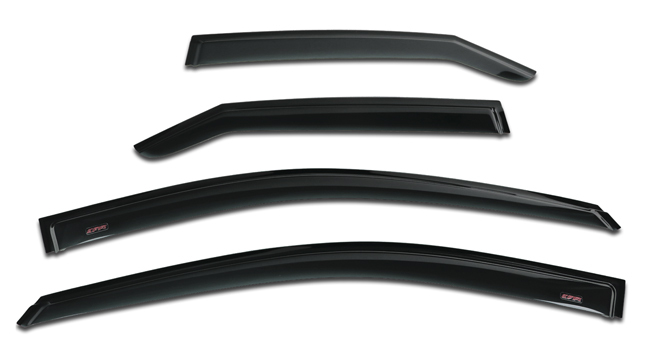 As with all C&C CarWorx aftermarket accessories, these window visor rain guards are built to last while providing excellent long-term value.